I like more light! Questions about installing... The heat sink I'm guessing is outside the rubber seal. Did you do anything to ensure the seal stays on with the cable making an out-in run? Second, if the sink is outside the enclosure did you zip tie it to something to keep it from hanging? Last - I see the bulb has a fan in it. With the seal on I'd think this would build up significant heat. I'd love to try these - but I wonder about how the heat is dealt with related to how it normally seals. 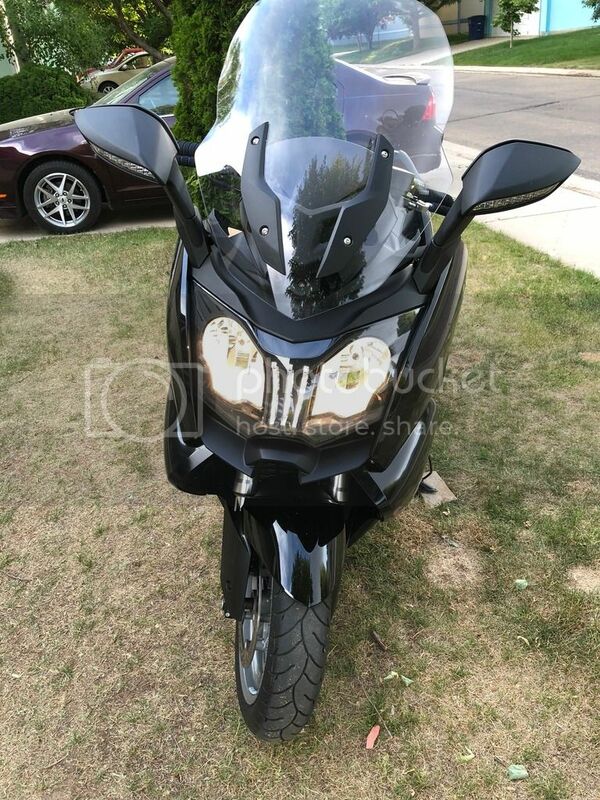 TwoPort I had the dealer install them but when I talked to the service guy he basically explained to me pretty much what I did on my zuma 125 when I modded the headlights. They made a slit big enough in the rubber boot so the fan housing could be outside of the boot for heat dissipation and Im pretty sure they zip tied the ballast up by the housing somewhere like I did on my zuma. From some of the stuff Ive read some LED bulbs can throw a code on our scooters so I was happy that these were plug and play for BMW. I probably could have done it myself but since I was there for a service the lights are the responsibility of the dealership now if anything goes bad. Be on the lookout for condensation. I did a slit on the boot for the cooling heat-sink straps and noticed condensation when it rained. I've since removed the LEDs. 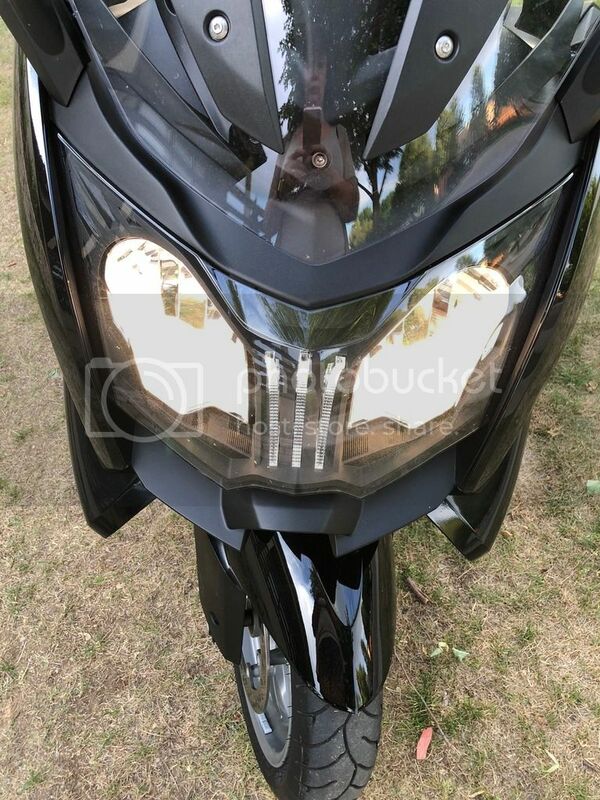 The thing I hate the most about the C650 Scooter is the headlight arrangement. Always looks like I'm riding around with a burnt out bulb. This might sound silly but the headlights are the main reason why I'm going to sell it. It irks me that much. Hi I have a mod that uses both lights on for low and hi beam with out over loading the wires.